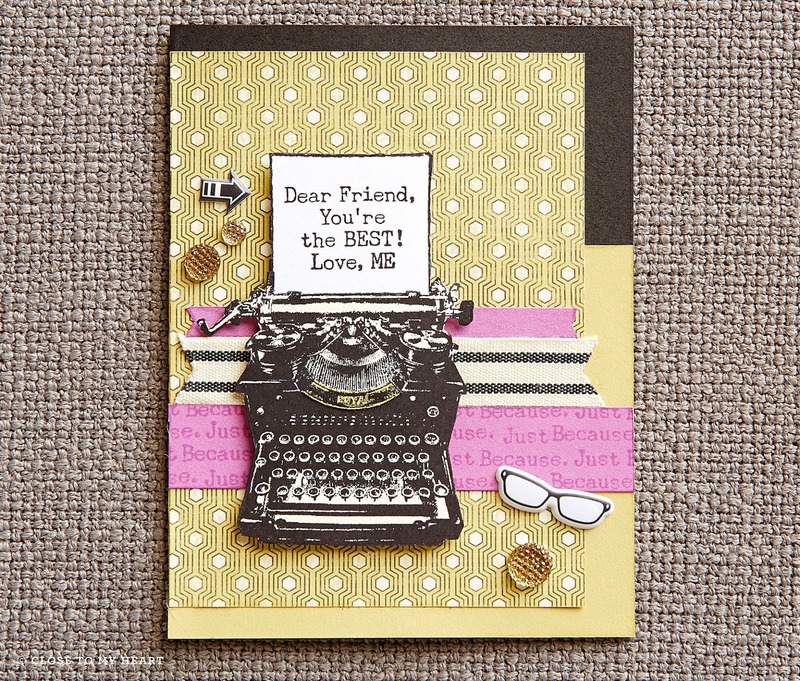 There's still time to get your own set of the April Stamp of the Month, Typed Note. 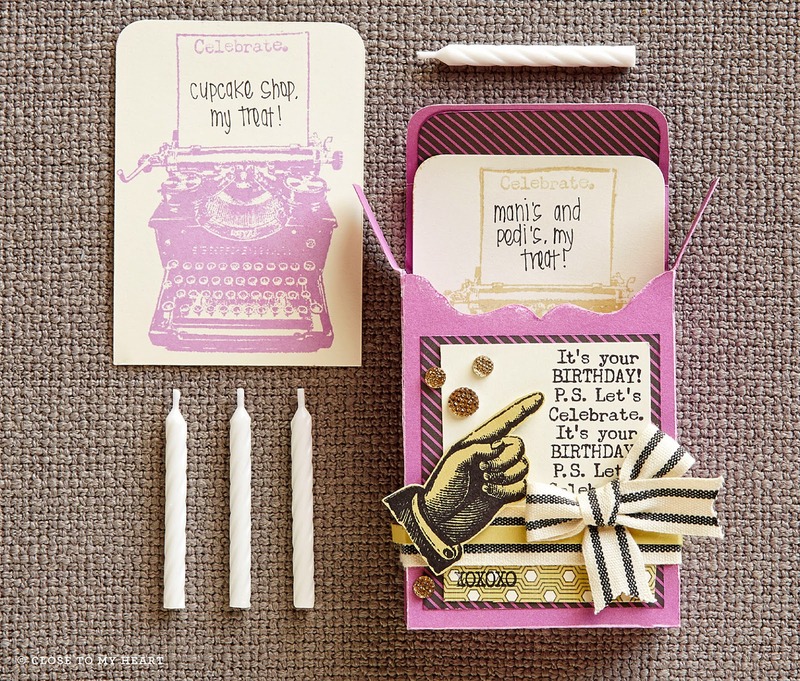 Here's a few inspirational ideas you can recreate once you have this set in your hands! Grab the set for $17.95 or only $5 with a $50 purchase.